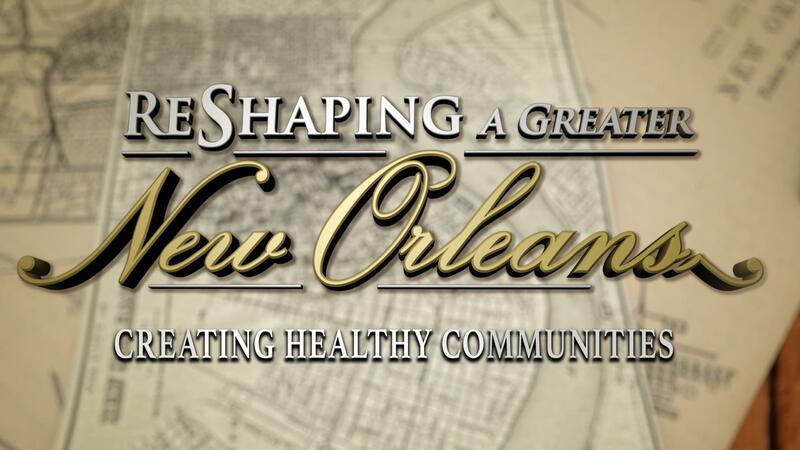 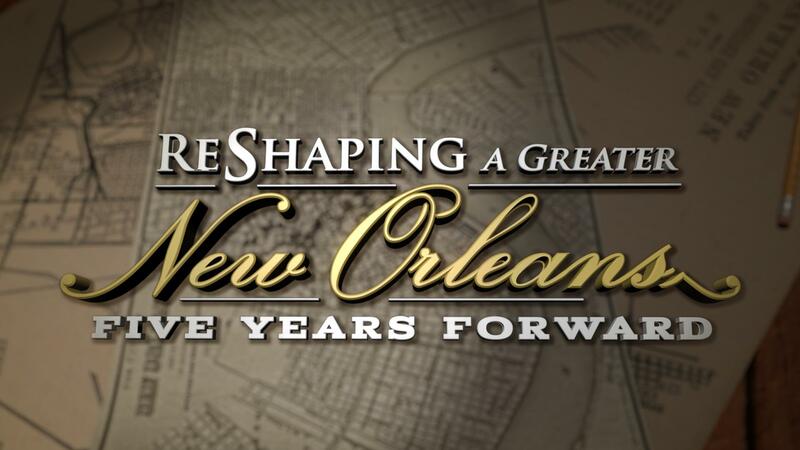 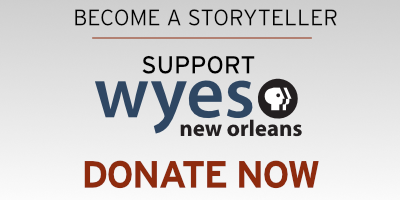 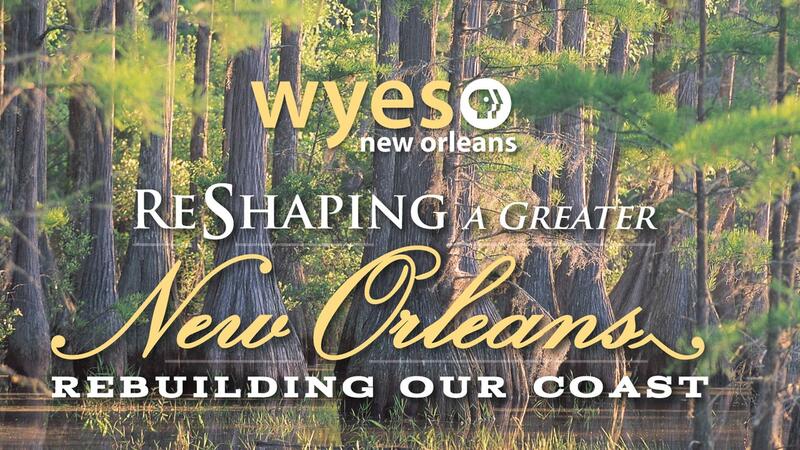 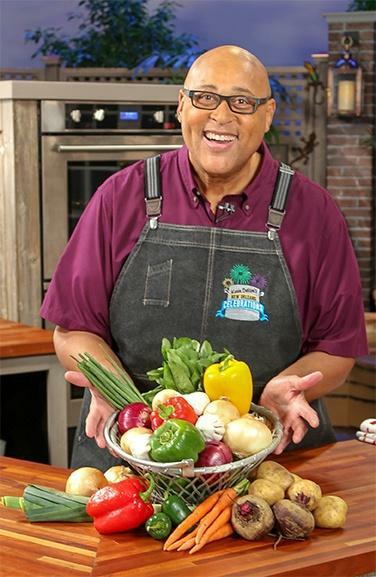 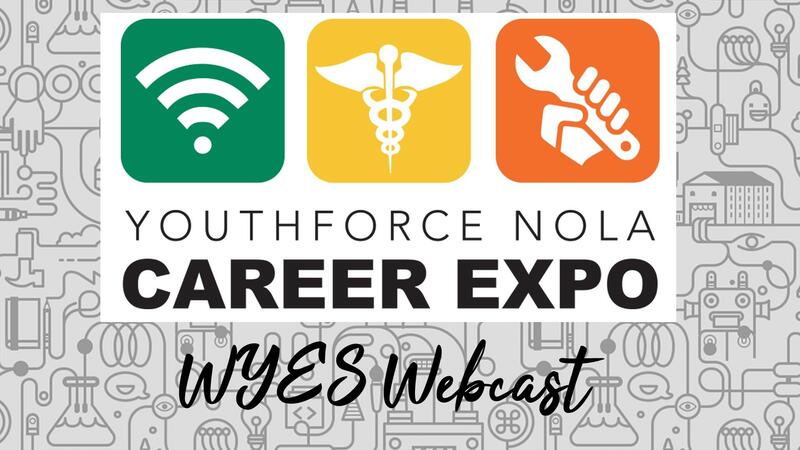 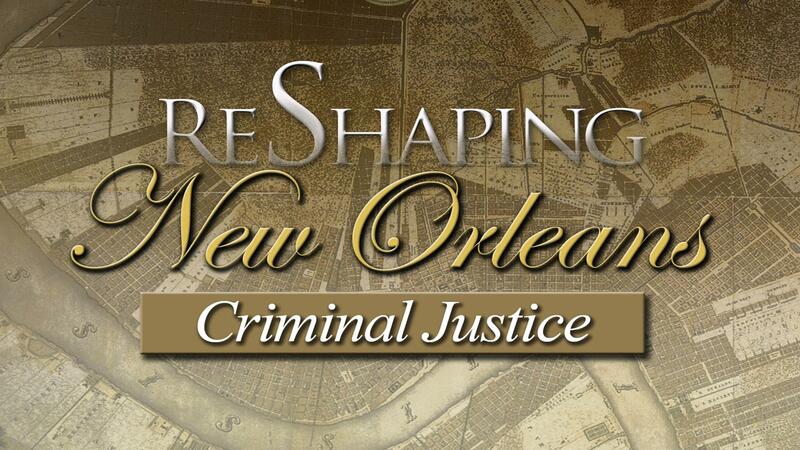 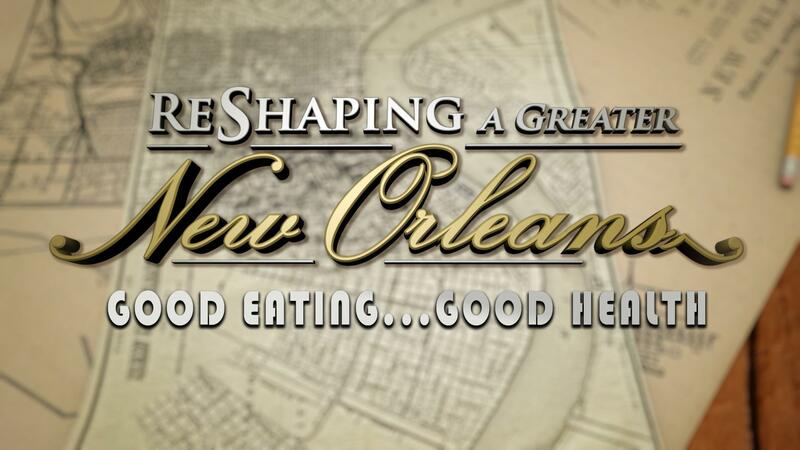 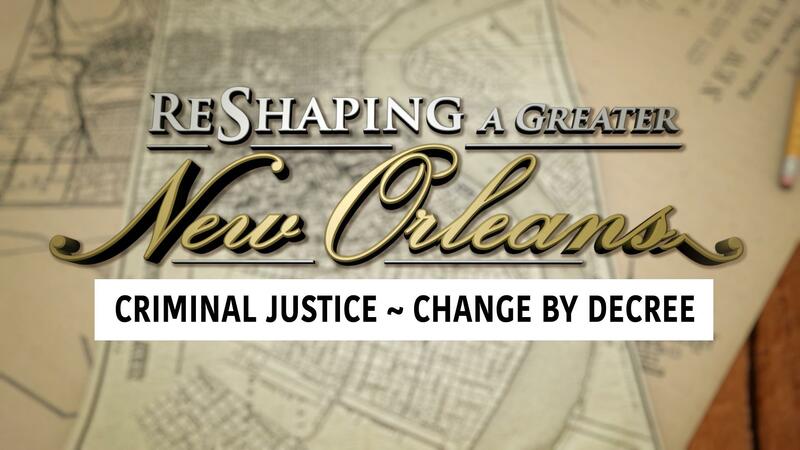 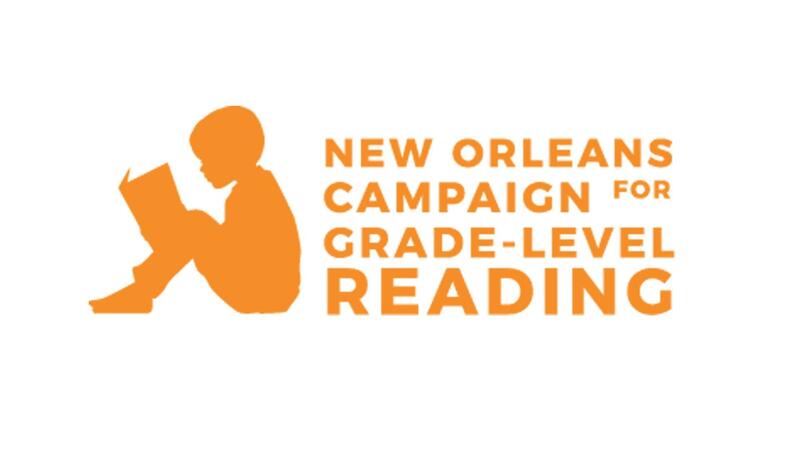 WYES Community Projects has tracked the rebuilding of the Greater New Orleans area over the past decade delving into areas of education, health, politics, public safety, criminal justice and coastal protection and restoration. 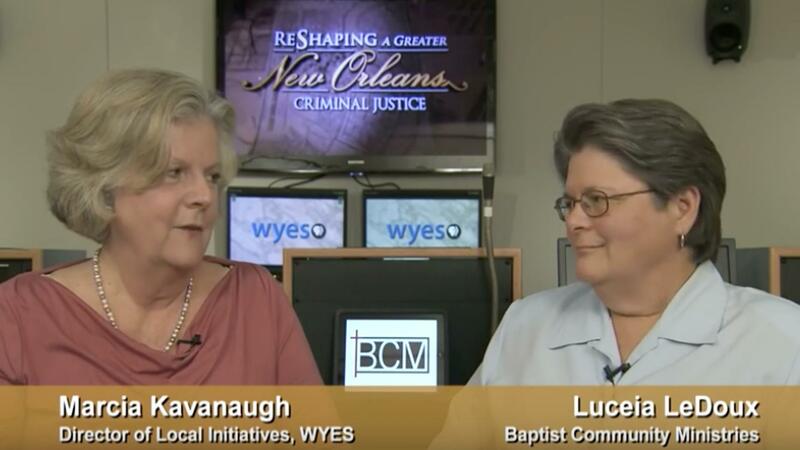 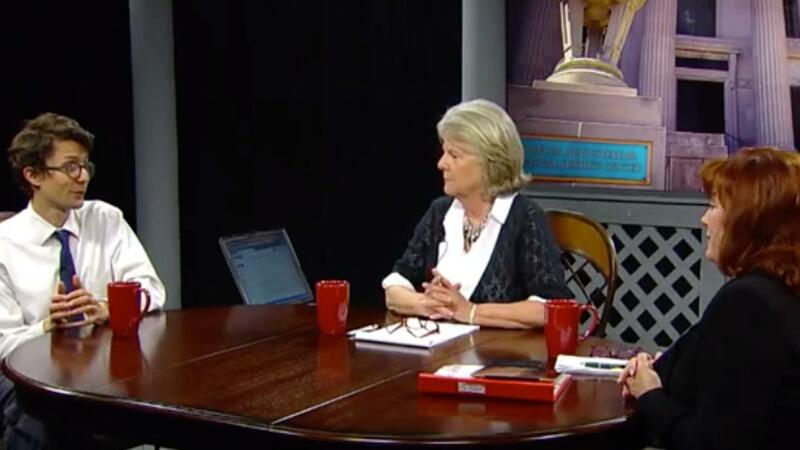 Community Projects Producer Marcia Kavanaugh can be reached at mkavanaugh@wyes.org. 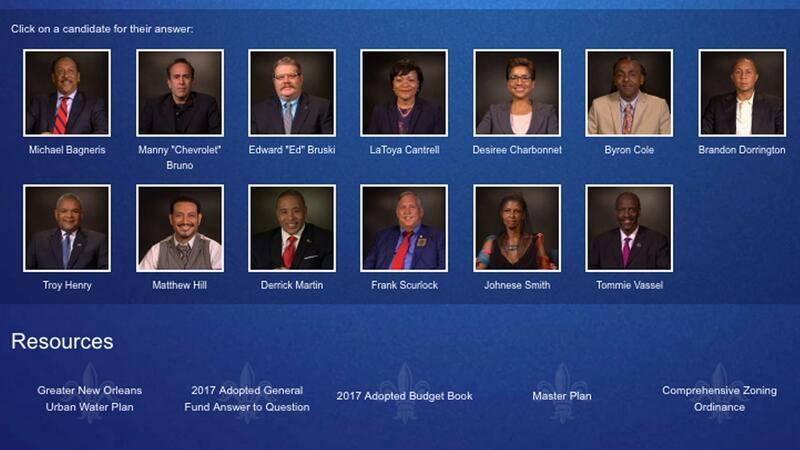 All candidates for Mayor of New Orleans answered the same questions. 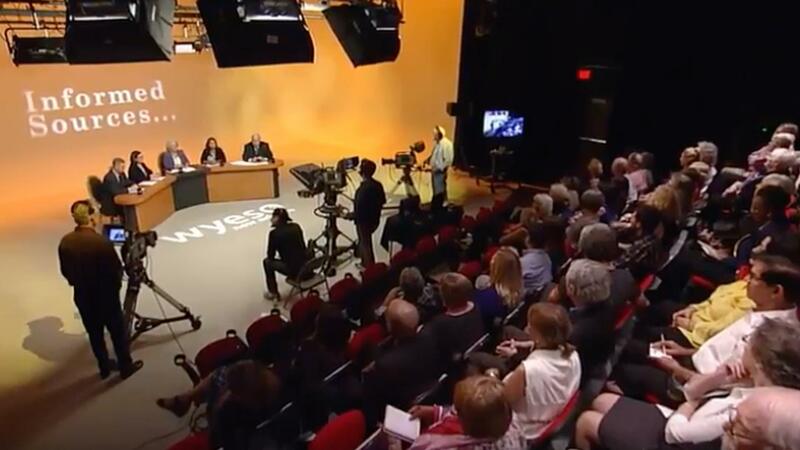 Hear what they had to say.